With an acceptance rate of 16 percent, UCLA is one of the most selective public universities in the country. The great majority of admitted students have grades up in the "A" range, and SAT and ACT scores tend to be well above average. UCLA's many strengths earned it a place among the top California colleges, top West Coast colleges, and the country's top public universities. Campus Features: UCLA's attractive 419-acre campus in Los Angeles' Westwood Village occupies prime real estate just 8 miles from the Pacific Ocean. Athletics: The UCLA Bruins compete in the NCAA Division I Pacific-12 Conference (Pac-12). Highlights: With over 125 undergraduate majors and 150 graduate degree programs, UCLA's academic breadth is impressive. Strengths in the liberal arts and sciences earned the university a chapter of Phi Beta Kappa. For students who entered UCLA in the 2017-18 academic year, the university's acceptance rate was just 16 percent. SAT scores and ACT scores for admitted students are presented in the tables below organized by score percentile. If you compare SAT scores for the University of California system, you'll see that only UC Berkeley is more selective than UCLA. Students will generally need scores that are well above average to get in. The GPA, SAT score, and ACT score data in the graph was submitted by actual applicants to UCLA. Grades are unweighted. You can see the real-time graph and calculate your own chances of getting into UCLA with a free Cappex account.. In the graph above, blue and green represent accepted students. As you can see, the majority of students who got into UCLA had a GPA over 3.5, an SAT score (ERW+M) above 1100, and an ACT composite score of 22 or higher. Chances of admission improve significantly as those numbers go up. Realize, however, that hidden beneath the blue and green on the graph is a lot of red. As the graph below reveals, many applicants with high GPAs and test scores get rejected from UCLA. Note also that a number of students were accepted with test scores and grades below the norm. Like all of the University of California schools, UCLA has holistic admissions, so the admissions officers are evaluating students based on more than numerical data. Students who show some kind of remarkable talent or have a compelling story to tell will often get a close look even if grades and test scores aren't up to the ideal. Make sure your application has strong essays. You'll want to put significant time and care into your personal insight questions on the UC application. Top universities like UCLA are looking for students who will contribute to the campus community in meaningful ways, and who show the potential to make a positive impact on the world after graduation. UCLA looks to enroll a diverse student body, and they will look at personal qualities such as leadership ability, creativity, and character as well as an applicant's achievement in his or her school, community, and/or workplace. The graph showing acceptance data might suggest that students with a strong "A" average and good SAT scores are very likely to be admitted to UCLA. The reality, however, is that you're going to need more than good grades and standardized test scores to be admitted. Plenty of students with solid "A" averages get rejected. 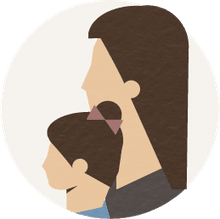 The reasons can be many: weak application essays, a failure to take challenging AP or IB courses in high school, or unimpressive extracurricular activities. Also, some programs at UCLA are more competitive than others. In general, when a school admits such a low percentage of its applicants, you'd be wise to consider it a reach school even if your grades and test scores are on target for admission. Be sure to consider factors such as cost, financial aid, graduation rates, and academic programs when choosing the colleges to which you will apply. In general, UCLA does relatively well with aid, but costs can be significant, particularly for out-of-state applicants. The UC schools are among the most expensive public universities in the country. 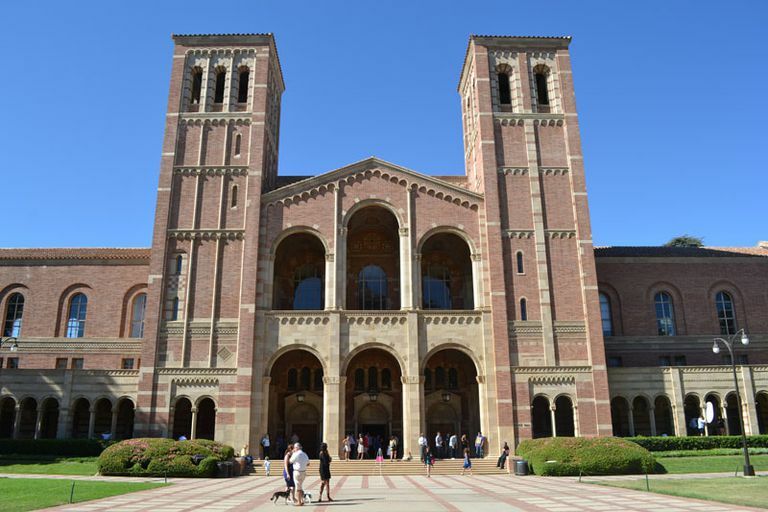 Applicants to UCLA are often drawn to large, selective public universities in warm locations. Schools that fit these criteria include UCSD, Cal State Long Beach, UC Santa Cruz, and Cal State Fullerton. UCSD is the most selective of these four schools. Further north, UC Berkeley tends to rank equal to or slightly above UCLA among the University of California schools. If you're interested in private universities, be sure to look at the University of Southern California, the University of San Diego, and Pepperdine University. It is also not unusual for UCLA applicants to apply to some of the prestigious Ivy League schools on the east coast of the country.